Sharon Cuneta and Senator Francis "Kiko" Pangilinan have raised talented daughters for sure. 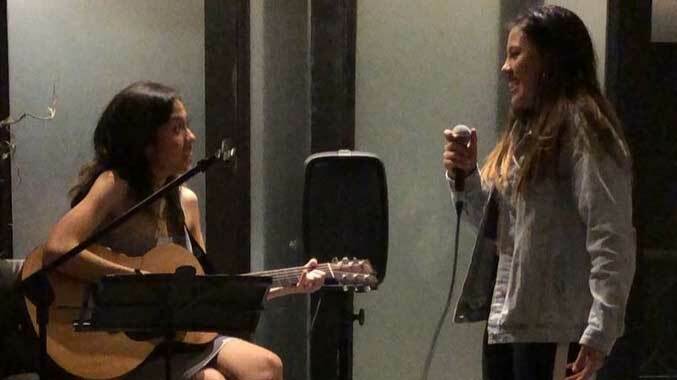 Yesterday, August 25, Sharon posted on Instagram clips of her daughters Frankie (aka Kakie) and Miel singing during the birthday celebration of Senator Kiko. The two performed One Direction's "Little Things." So dreamy! We want more!